Get ready to hunker down in the bunker. The second season of the Documentary Now! TV show comedy kicks off on IFC tonight, September 14, 2016, at 10:00pm. Watch a sneak peek, and check out photos, below. 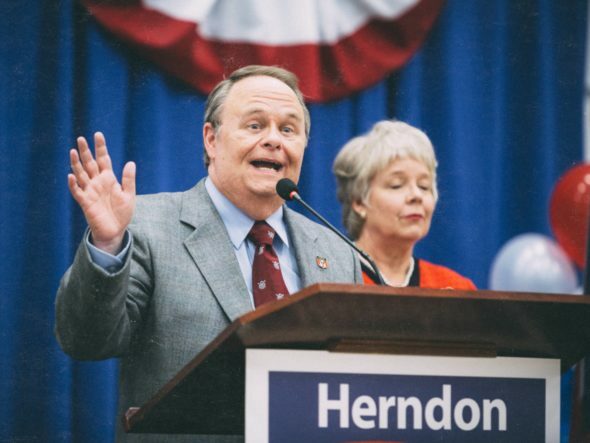 The season two premiere episode, “The Bunker,” is inspired by the 1993 political documentary The War Room, featuring then-Clinton campaign workers, James Carville and George Stephanopoulos. 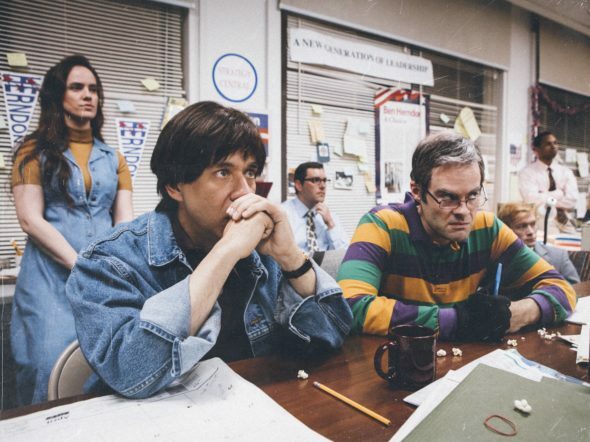 IFC says, “‘The Bunker’ follows two scheming and cocky campaign managers (Bill Hader and Fred Armisen) working on the heated race for the Governor of Ohio.” Created and executive produced by SNL vets Armisen, Hader, Seth Meyers, and Rhys Thomas, each episode of the series is hosted by Dame Helen Mirren. Thomas directs alongside Alex Buono. Guests stars in season two include: Van Epperson, Anne Hathaway, Mia Farrow, Peter Bogdanovich, Peter Fonda, and Maya Rudolph. John Mulaney serves as co-executive producer. Erik Kenward is consulting producer. Shot in Colombia, “Juan Likes Rice & Chicken” is a colorful food-centric homage to the 2011 documentary “Jiro Dreams of Sushi.” Young chef Arturo (Armisen) and his brother learn the tricks of the trade from their stern, no-nonsense father Juan who runs a highly-acclaimed restaurant that only serves one dish made with painstaking precision — chicken and buttered rice. Who wouldn’t travel thousands of miles for the world’s best plate of rice? A tribute to the 1968 Maysles documentary “Salesman” that followed a wearied quartet of door-to-door Bible salesmen, “Globesman” shares a similar story about four hard-working business men trying their best to sell globes to a community of people who find them too expensive and ultimately prefer atlases. Feeling pressure from their regional manager, and dealing with the constant rejection from customers, the salesmen do anything they can to reinvent the globe as a need-to-have household item. “Mr. 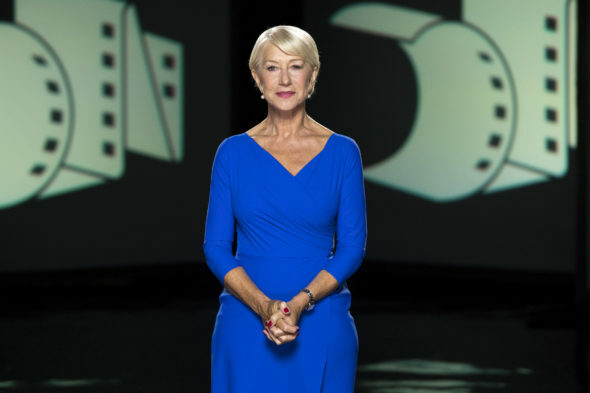 Runner Up: My Life as an Oscar Bridesmaid” is inspired by The Kid Stays in the Picture, the 2002 documentary that traces the meteoric rise, fall, and rise again of legendary Hollywood producer Robert Evans. The episode will follow a similar aging producer in the cutthroat movie business (Hader) giving an account of his rocky Tinseltown career and his elusive quest for Hollywood’s top prize. A two-part episode, “Mr. Runner Up” joins the three previously announced titles, “The Bunker,” “Globesman,” and “Juan Likes Rice & Chicken.” The two remaining episode names and inspirations will be announced at a later date. “Parker Gail’s Location is Everything,” inspired by the 1987 documentary “Swimming to Cambodia” directed by Jonathan Demme, will be the sixth documentary to join Season 2’s slate. In the episode, Hader gives a tour de force performance as Parker Gail (lovingly inspired by playwright Spalding Gray), a monologist who shares a riveting tale with his audience – a story on the tragic loss of his New York City apartment – all while sitting behind a bare desk in an intimate black box theater. “Parker Gail’s Location is Everything” is written by Hader and John Mulaney and joins the following previously announced titles to round out Season 2: “The Bunker,” “Globesman,” “Juan Likes Rice & Chicken,” “Final Transmission” (formerly known as “Test Pattern”) and “Mr. Runner Up: My Life as an Oscar Bridesmaid, Part 1 and Part 2” (formerly known as “Mr. Runner-up”). Documentary Now! season one is available on Netflix and iTunes. What do you think? 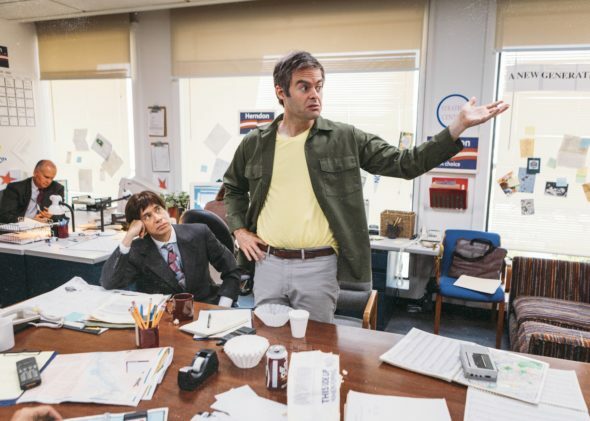 Did you watch the first season of the Documentary Now TV series? Do you plan to tune in for tonight’s second season premiere, on IFC? Tell us. More about: Documentary Now!, Documentary Now! : canceled or renewed?, IFC TV shows: canceled or renewed?